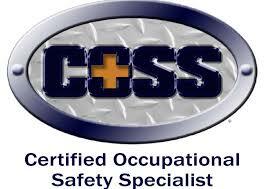 Tri-State Training and Safety Consulting is based in the Suburban Philadelphia Pennsylvania area. We at Tri-State Training have a specialized approach and offer customized training programs serving the needs of Healthcare professionals, Early Childhood Professionals, Teachers, Extended Care Facilities as well as the general public. Our instructors bring years of real world experience and expertise in the Emergency Response and Medical fields directly to you. We believe that quality training, flexible scheduling and outstanding customer service are the key ingredients to satisfying our clients’ needs. At Tri-State, we feel that the training environment should be professional yet relaxed so that everyone can have not only the opportunity to ask questions but, more importantly, be comfortable in doing so. 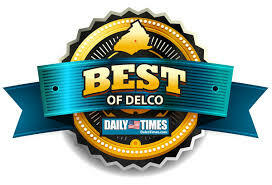 This is directly reflection of our accolades of being named as #1 Training and Safety sales organization by the Delco Times and Delco News Networks each year since 2010. 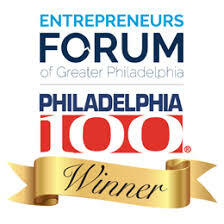 Additional recognition has come from Goldman Sachs 10kSB program as well as being named by Philly.Com as one of the top 100 fastest-growing, privately-held organizations. 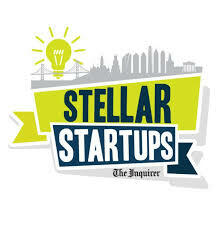 An additional award was given by Philly.com being named as a Stellar Start-Up Business. Our instructors are kept up to date with the most current guidelines and trends that are evolving in the industry and are prepared to address questions and concerns that our clients may have. Our goal is to provide you with the knowledge you need to prepare for the unexpected. Father of two and an Emergency Medical provider with over 15 years of experience in Emergency Medicine, Emergency Dispatch and as a Critical Care Liaison. That experience is in the areas of rural and suburban EMS with tactical and regional response teams. 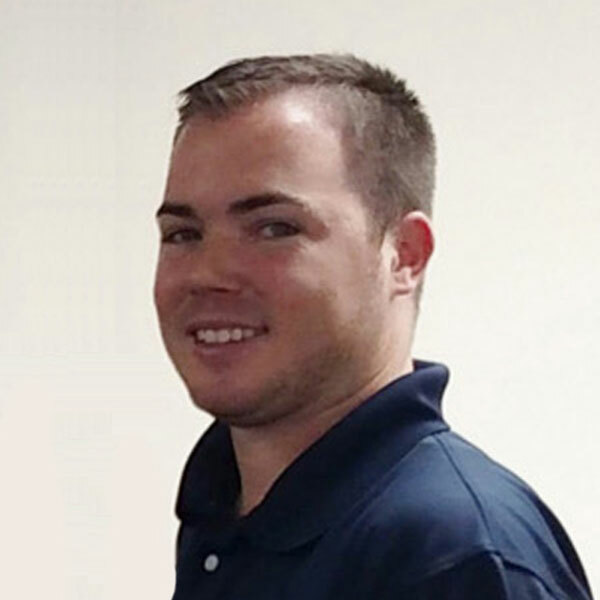 Kevin has built Tri-State with the initiative to provide community and professional based courses that are accessible at anytime a customer is in need. Kevin is certified to teach for ALL ACCREDITING AGENCIES. Christine is an accomplished professional who has fifteen years’ experience as a successful educator, director, and team leader. 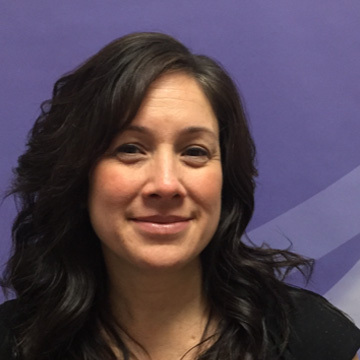 She started out in higher education in 2004 as a dental assisting instructor tasked with implementing a new program. The program was successful, and enrollment grew as did her responsibilities. She quickly took on the role of program coordinator which she held for 8 years. In 2012 she took on more responsibility as allied health program director. The allied health programs included dental assisting, pharmacy technician, medical assisting diploma and degree. During this time, she managed a staff of 5-10 instructors and up to 150 students. The biggest reward during her time in education was watching the students achieve their goals and dreams. Christine holds a Bachelor of Science degree in nutrition from Kaplan University. When Christine is not working she enjoys spending time with her family and friends. Sarah is responsible for training instructors and ensuring that all staff stay up to date with the required knowledge, skills and materials to properly deliver training. Sarah is certified to teach for the American Heart Association, American Red Cross, Tri-State Training, the American Safety and Health Institute and many other organizations. 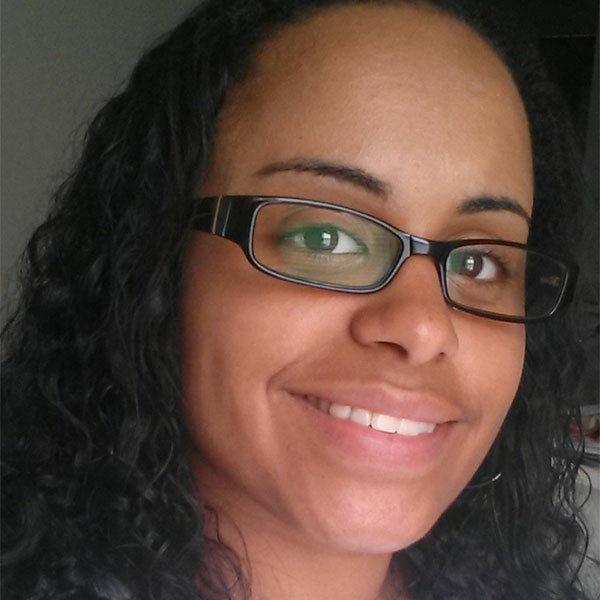 Lakia Wilson is an Early Childhood Educator that has been in the field since 2000. Born in Norristown, she moved to Prospect Park in 2012. Lakia graduated with an Associates from Harrisburg Community College, in Early Childhood Education and a Bachelor’s, from Chestnut Hill College, in Childcare Management. Lakia also attained her Director’s Credential and PQAS certification through PA Keys. When Lakia is not working, she enjoys spending time with family and traveling. As a full-time entry-level Business Development Representative, you’ll be trained in all of Tri-State’s services. This position involves face to face lead generation leading to new business prospects. Generating sales helps our business grow and you will help us achieve continued growth by providing exceptional costumer service to drive sales.